· Discharging time: more than 5 hours for strong light, more than 10 hours for soft light. It is applicable not only for electrical company/military/police/fire company/boatyard etc industries, but also for patrol, overhaul, emergency event etc tasks. 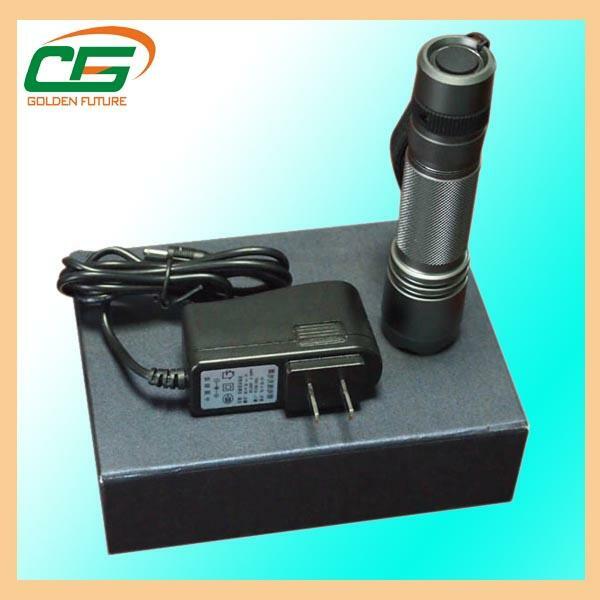 It is an explosion-proof flashlight and specially designed to use for military, police, petrochemical and fireman. Three kinds of function: strong light, soft light and SOS flashing.